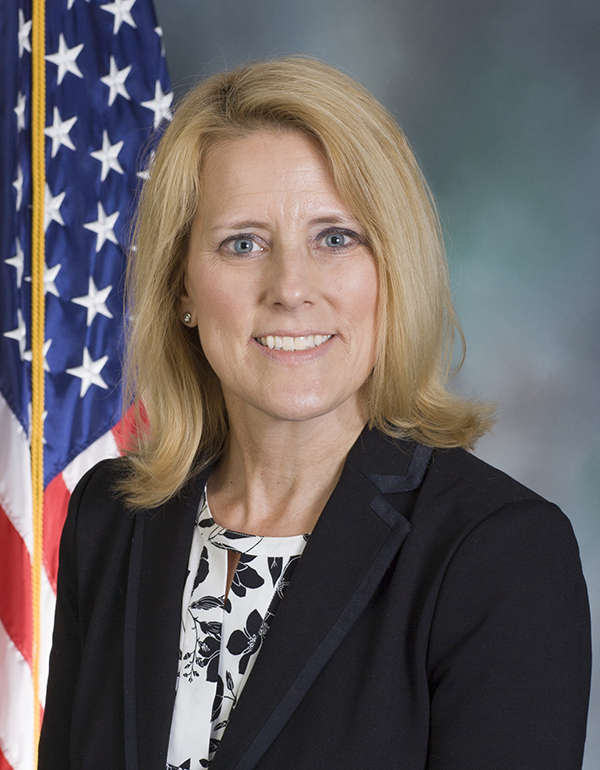 PA State Rep. Lori Mizgorski represents the 30th Legislative District in the Pennsylvania House of Representatives , serving parts of Allegheny County. The PA House is making a special focus on good jobs and careers for all Pennsylvanians, to help transition people from minimum wage jobs to family-sustaining careers. The 30th Legislative District consists of part of ALLEGHENY County consisting of the TOWNSHIPS of Hampton, portions of O'Hara, Richland and portions of Shaler and the BOROUGH of Fox Chapel.